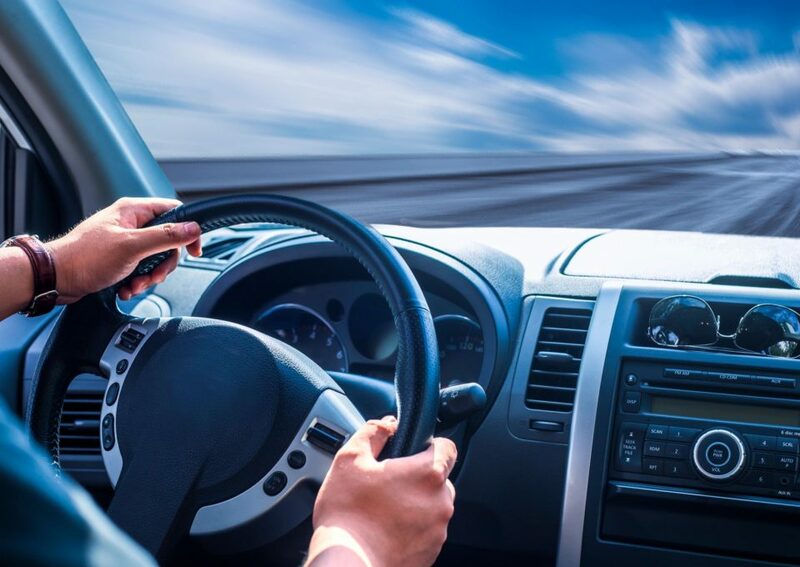 We offer a full range of driver education services to vehicle owners in Tucson. We offer a full range of driver license services to vehicle owners in Tucson. We offer identification cards to Arizona residents. 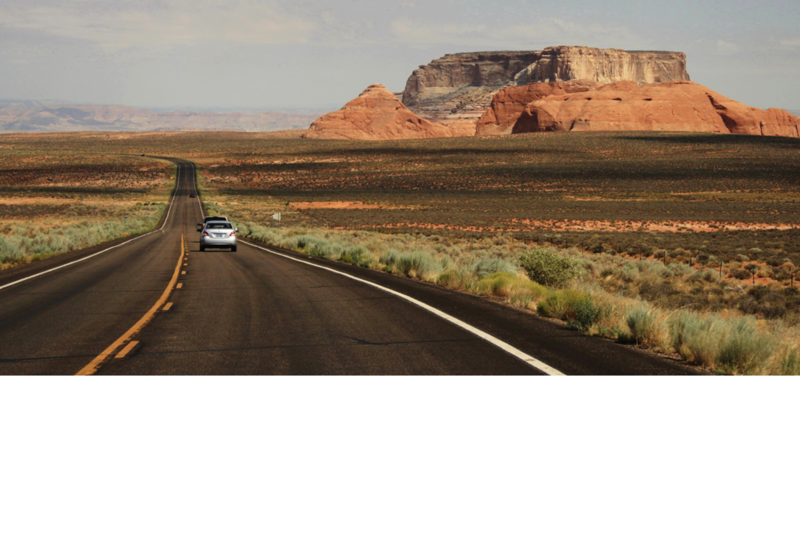 We offer a full range of driving services to new drivers in Tucson. We offer a full range of title services to vehicle owners in Tucson. We offer a full range of registration services to vehicle owners in Tucson. 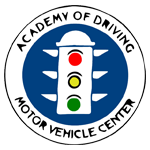 Since 1990, the Academy of Driving has been serving the Tucson community. 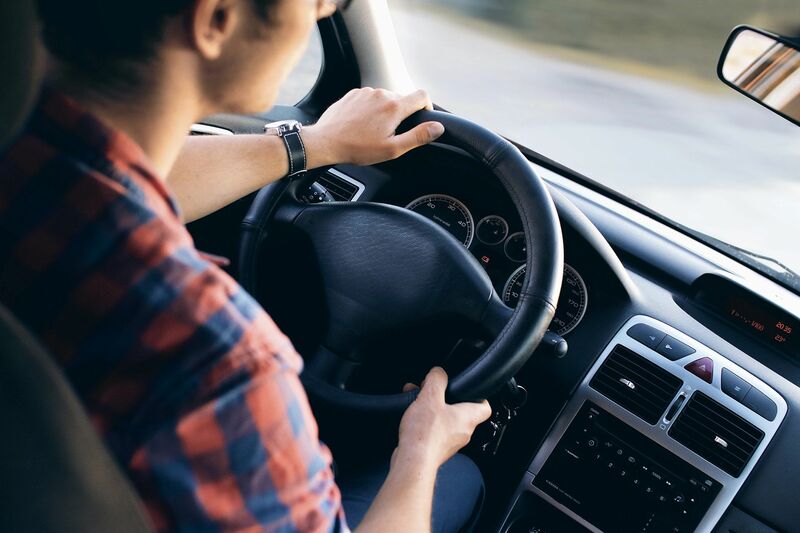 Over 20,000 students have completed our Beginner Driver Education program which offers quality and easy-to-learn instruction from our professional instructors. Our Motor Vehicle Center is on line with the Arizona Motor Vehicle Division and provides title and registration services efficiently and with a smile! 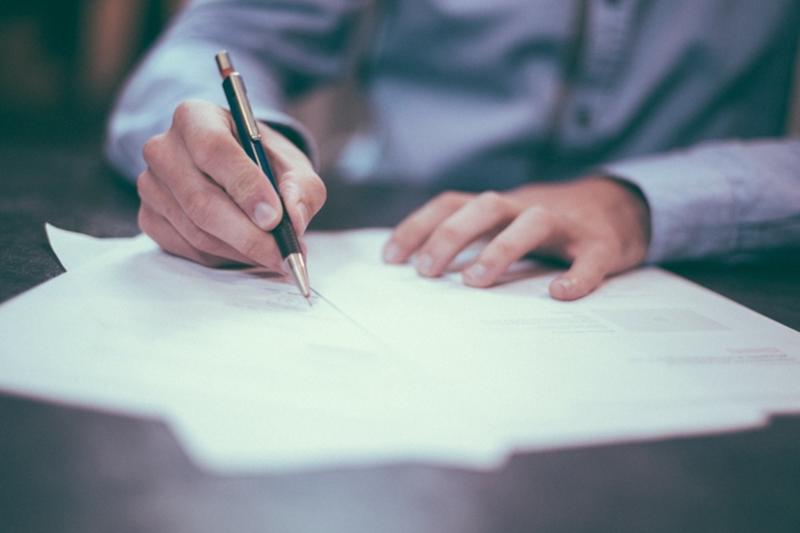 In addition, we are the only private entity in Southern Arizona that processes driver licenses, instructional permits and identification cards. We are centrally located at Broadway and Swan and are open Monday through Saturday for your convenience. "The ladies were seriously nice and very knowledgeable about all of the state procedures for titles and licensing. I called ahead, had a pleasant conversation. When I arrived I signed in, filled out the application for a new license since I just got married and was out of there in 30 minutes on a Friday afternoon. Awesome!" "The people here are very respectful and pleasant to work with. I was helped in under 30 minutes in receiving a new license." "We send our Title work to Academy of Driving! We love their quick service and always ready to help us when we are in need! Thank you to all the staff!"